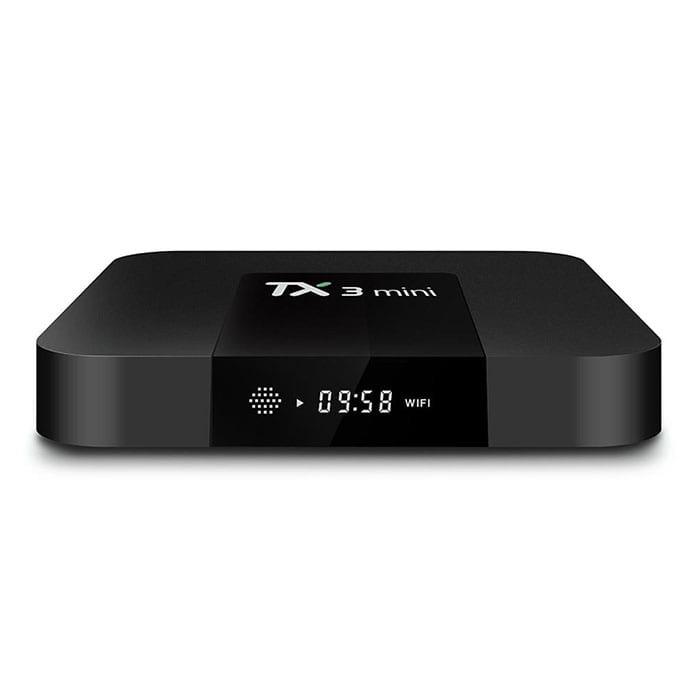 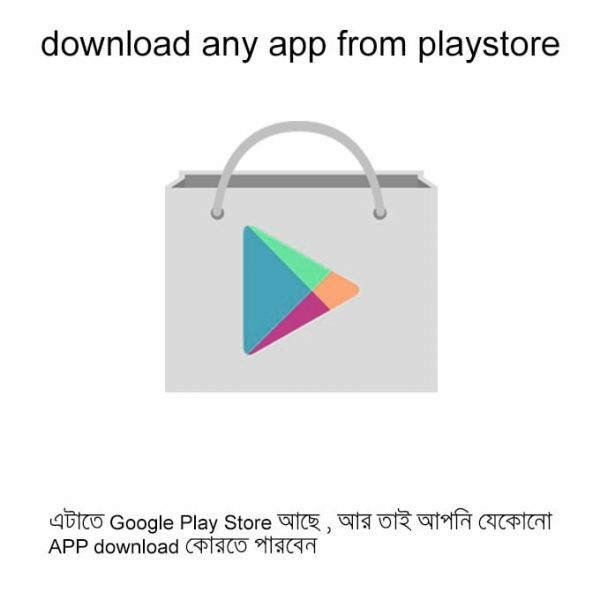 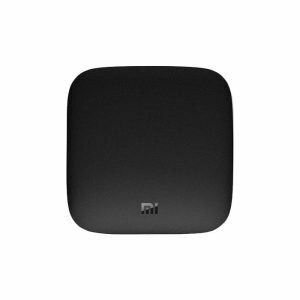 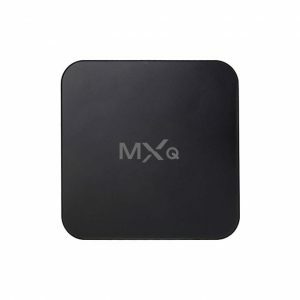 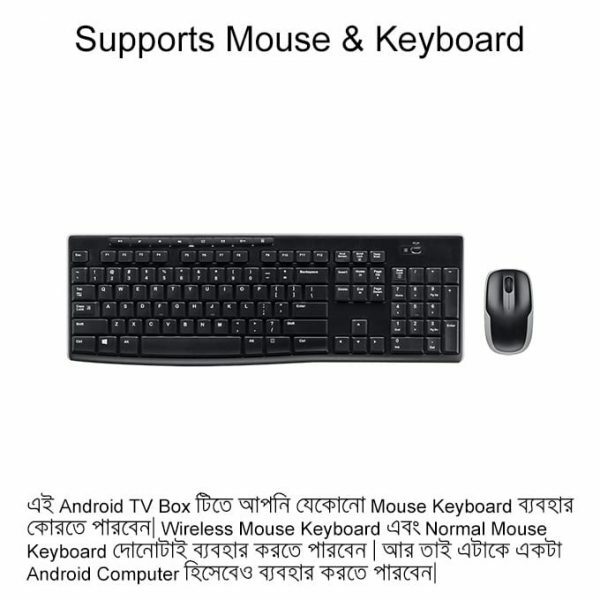 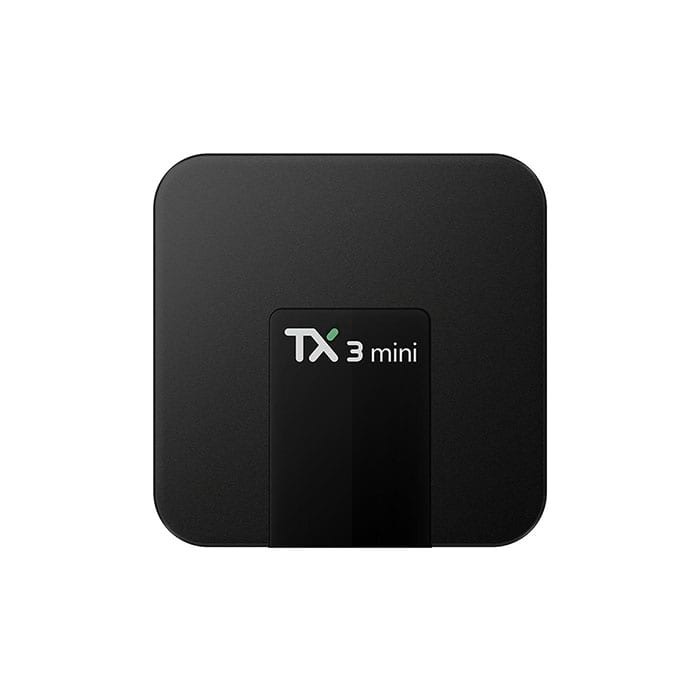 Tanix TX3 Mini Android TV Box is the most popular among all the tanix android tv box in Bangladesh. 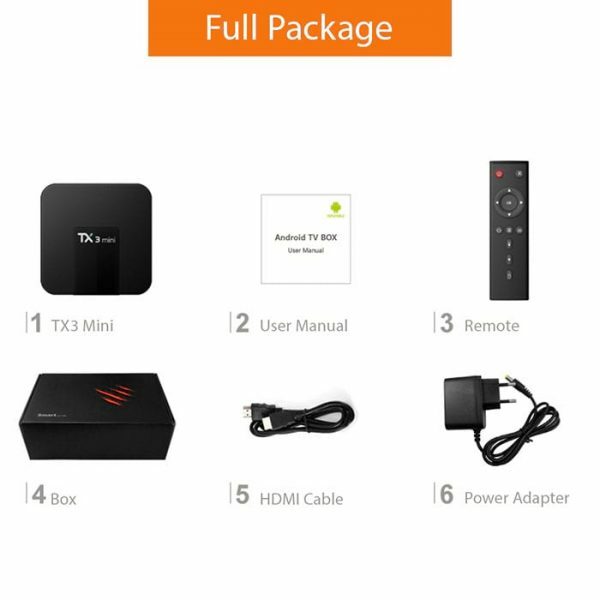 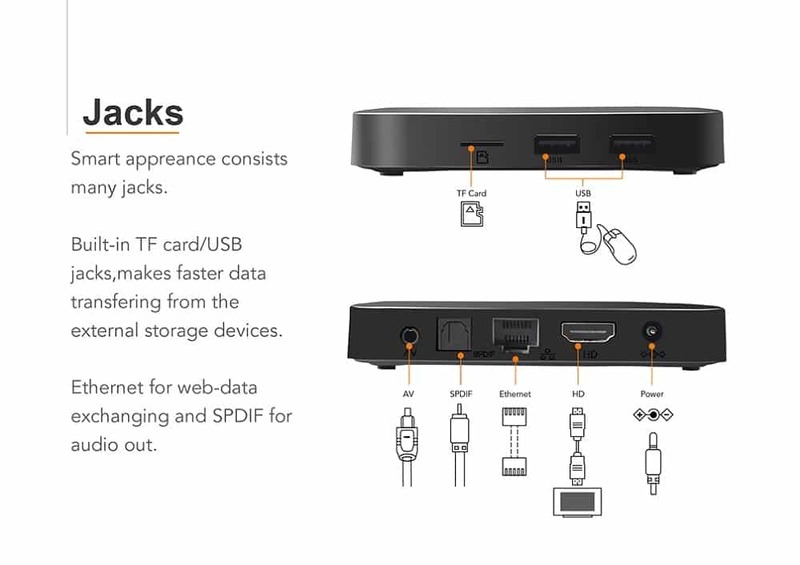 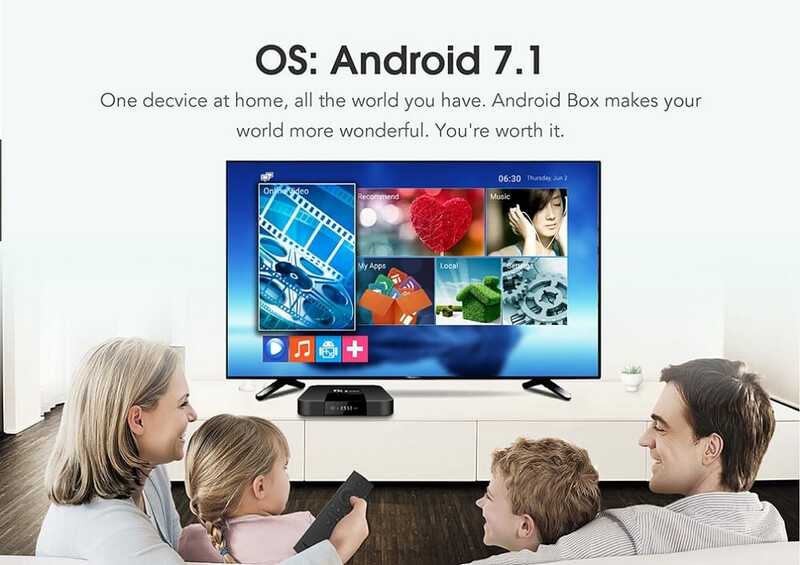 Tanix TX3 Mini Android Smart TV Box is a high quality android tv box with smart design. 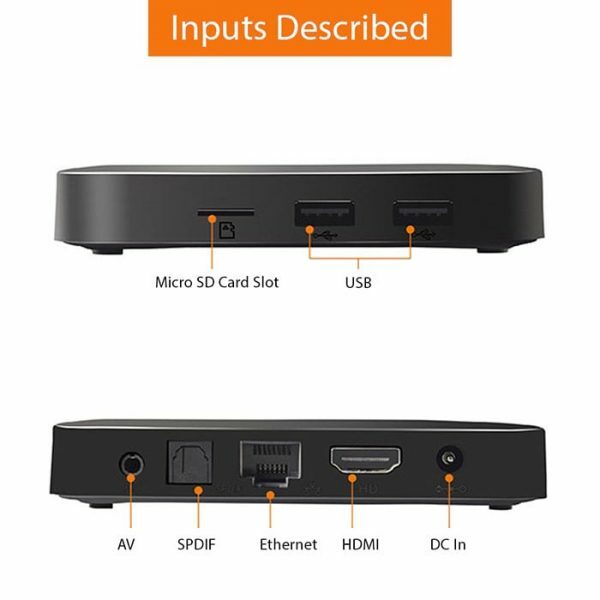 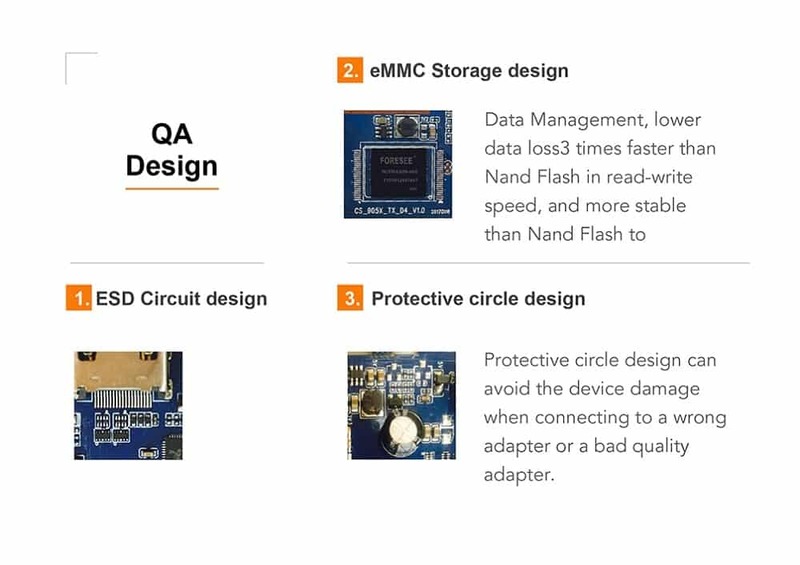 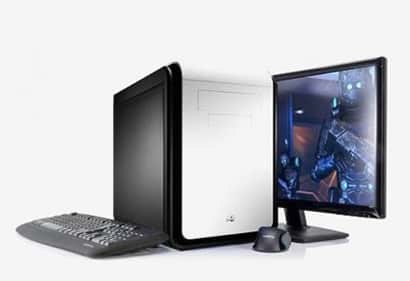 It has a small LCD display in front . The LCD display shows you the ‘Time’ and ‘Wi-Fi’ signal status. 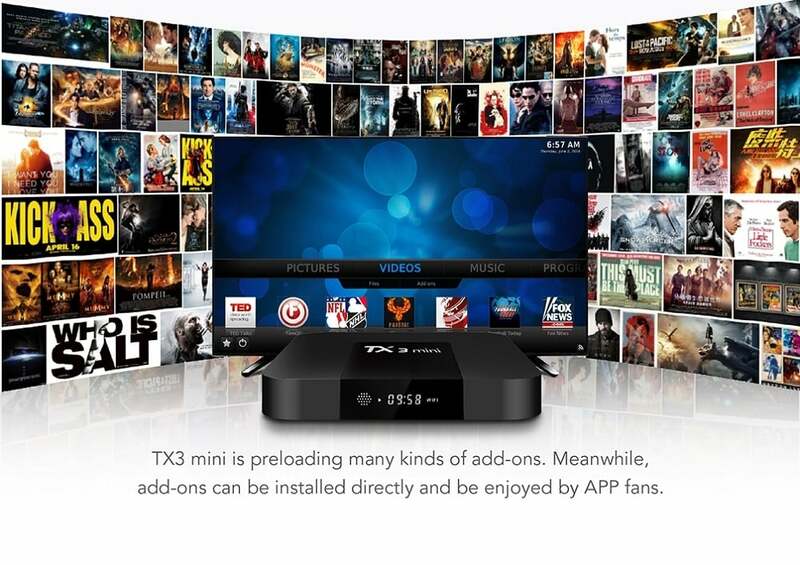 We haven’t seen this feature in the other tv boxes of Tanix. 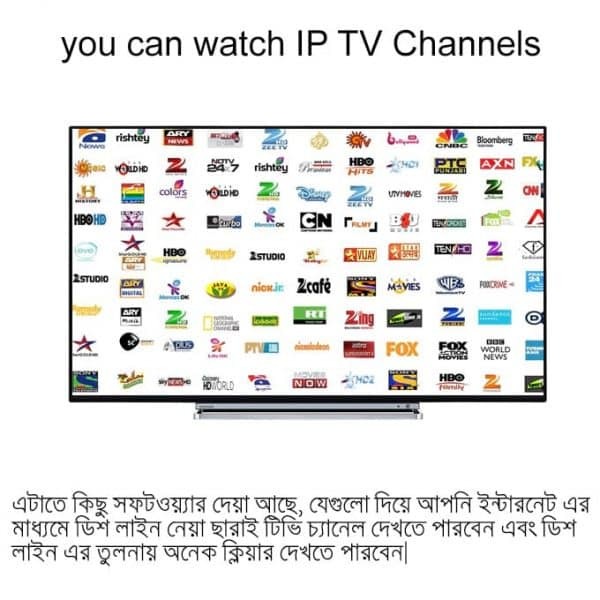 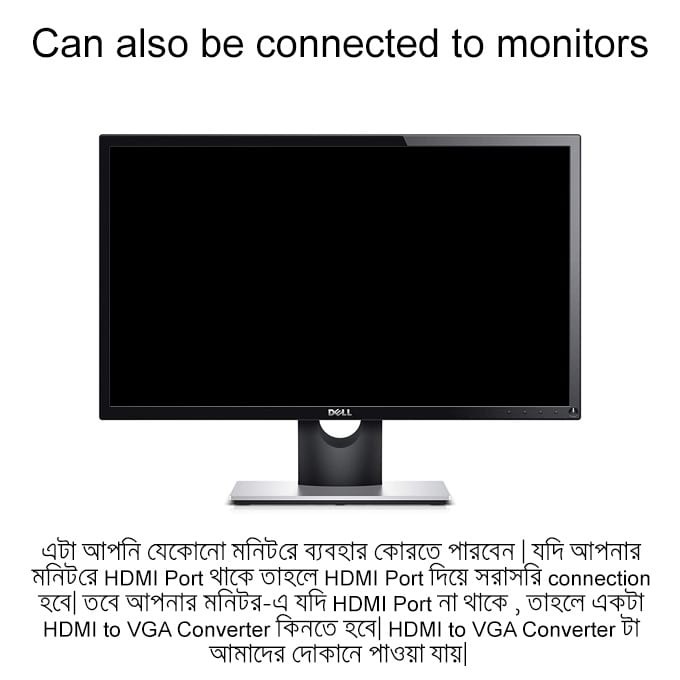 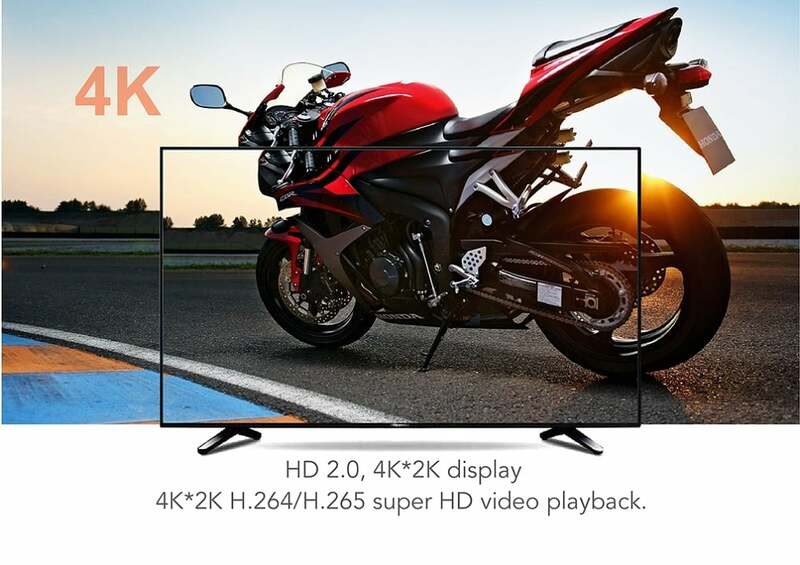 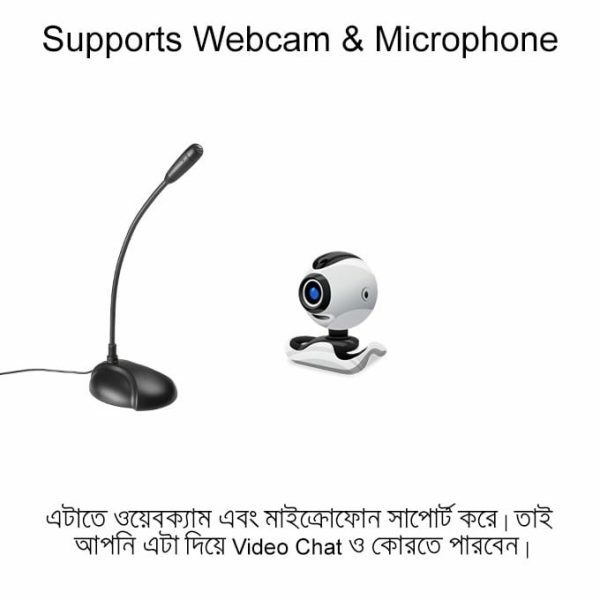 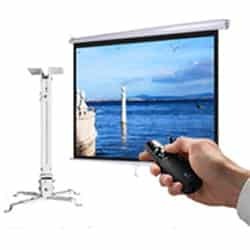 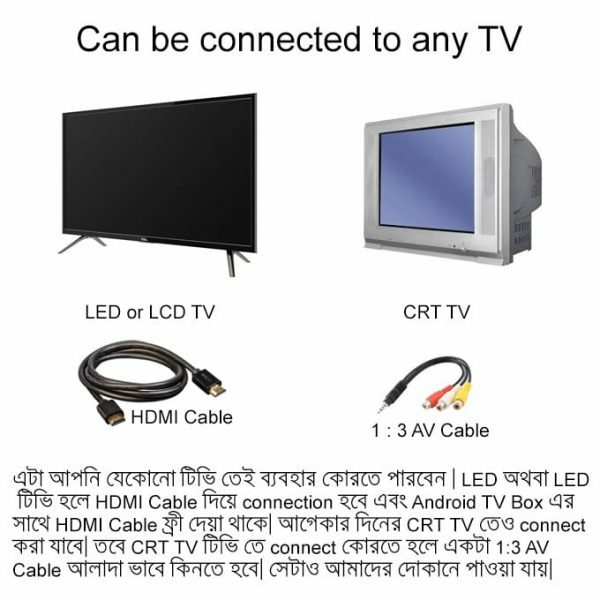 So this has pulled customer’s attraction and tx3 mini 4k tv box is now very popular in Bangladesh. 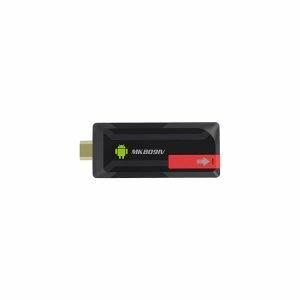 Apart from the design, the new tanix tx3 mini android tv box is also a high quality android tv box with high end specifications. 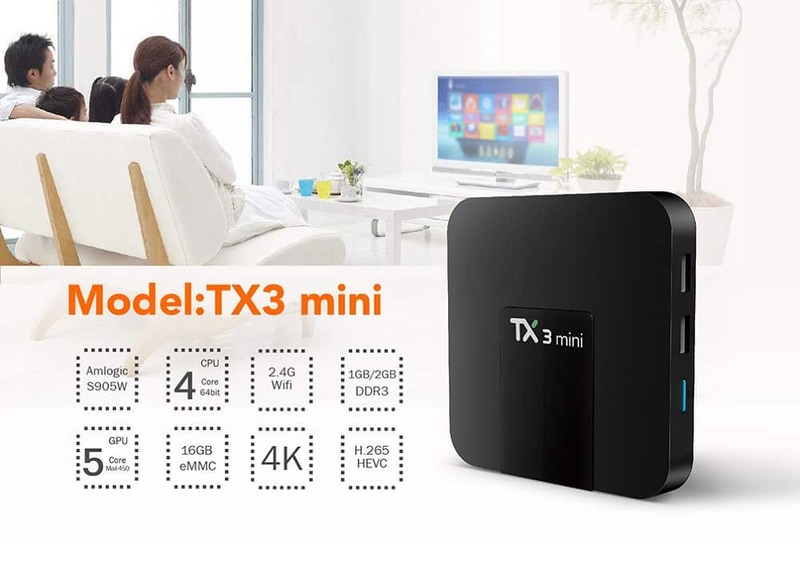 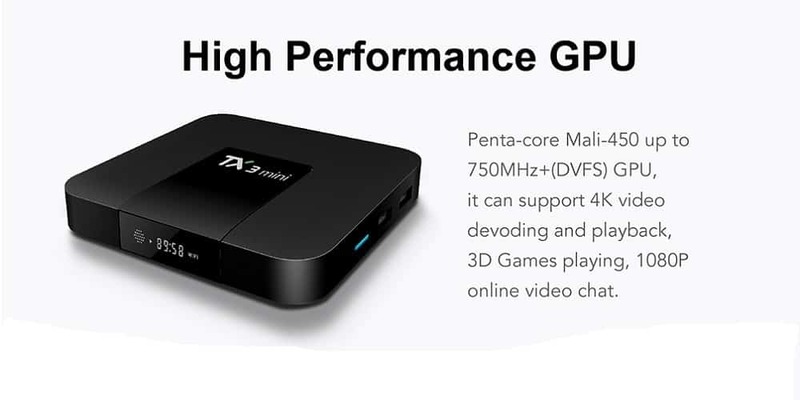 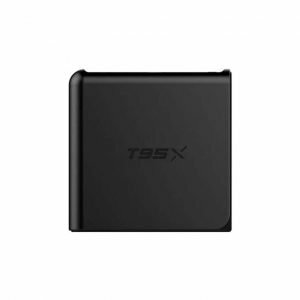 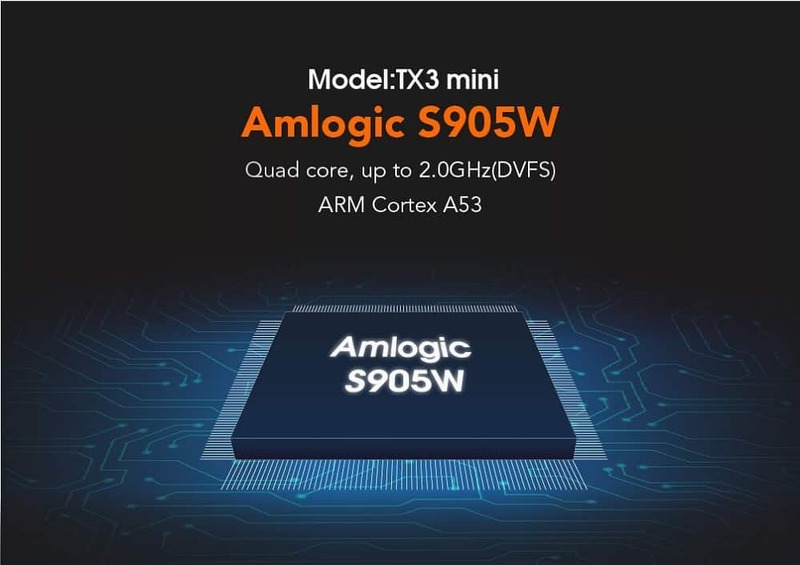 You will be amazed to know that , this cheap price tx3 mini tv box offers you 2GB DDR3 RAM, Amlogic 64 bit S905 Series Processor and a powerful Mali 450 Penta Core Graphics Processor.